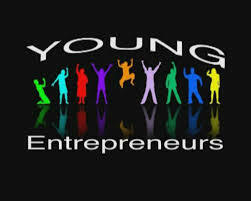 Come support our students while they host the first Young Entrepreneur Fair of the school year. The students will be selling in the gym at Adams Road Elementary from 9am - 1:30pm this Thursday (there will be a break at recess and lunch). and purchase some cute homemade items. There will be three fairs happening this year that various grades will be participating in.